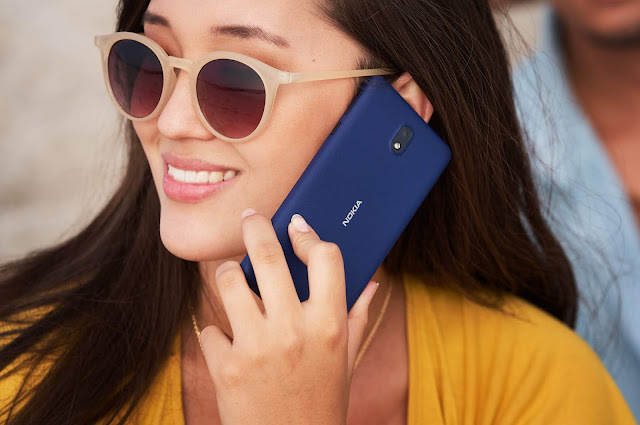 LoveNokia | Latest News and Information about Nokia Mobile: Nokia 6 receives July and August Android Security Updates in India!! Nokia 6 receives July and August Android Security Updates in India!! Nokia 6, in other markets, had received August Security Update earlier this month but the Indian variant of Nokia 6 went on sale on 23rd August and hence received the August Android Security update a bit late. 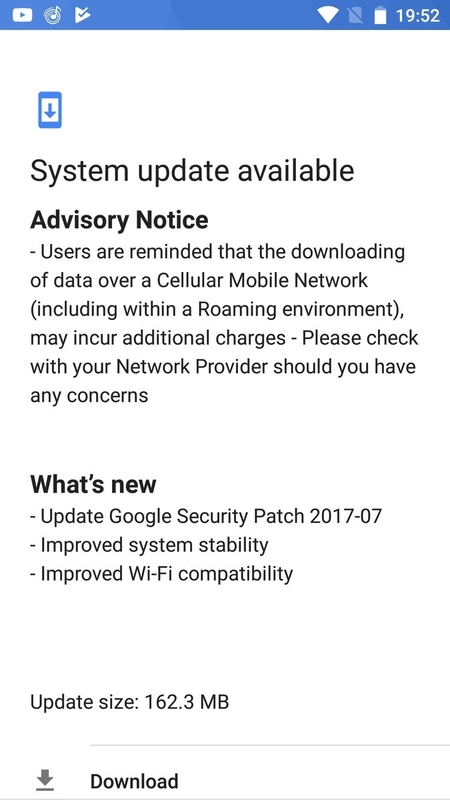 Nokia 6 has started receiving the July and August Android Security Updates in India. 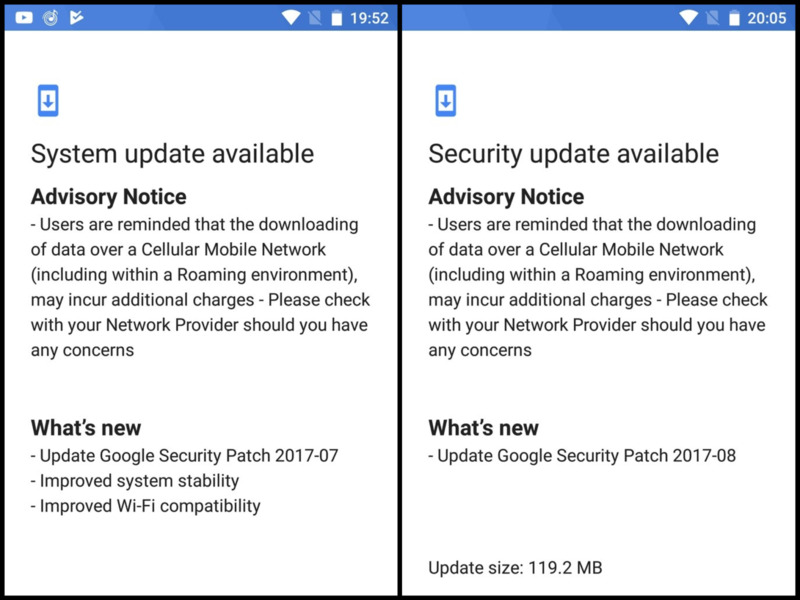 Along with the July security patch, the update also brings some system stability improvements and WiFi compatibility improvements. The August security update brings a new quick-action button for capturing a screen shot with a single tap. The July Security Update is 162.3MB in size and August update is 119.2MB in size. You will be notified whenever the update is available for your device.